It’s an exciting month! 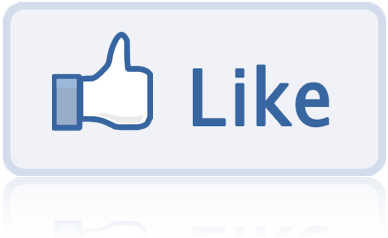 The ‘Like the Facebook Page Contest’ has kicked off. CityEvent is becoming more and more well known around the city. To reward our fans we have a few surprising gifts for you guys! You can get the chance to win one of two gift baskets worth 200 dollars! Or a 100 dollars gift certificate! 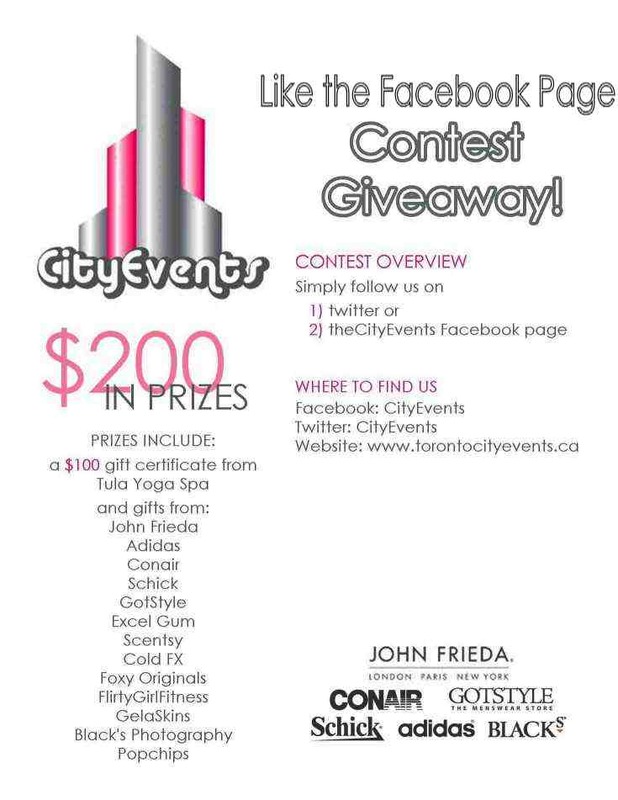 All you have to do is login to Facebook, search for CityEvents and like our page! The contest runs until September 30th. What are you waiting for? Did you already like our Facebook Page?